V.J. Rice Concrete Limited offers industrial aggregates to fit most customer requirements. 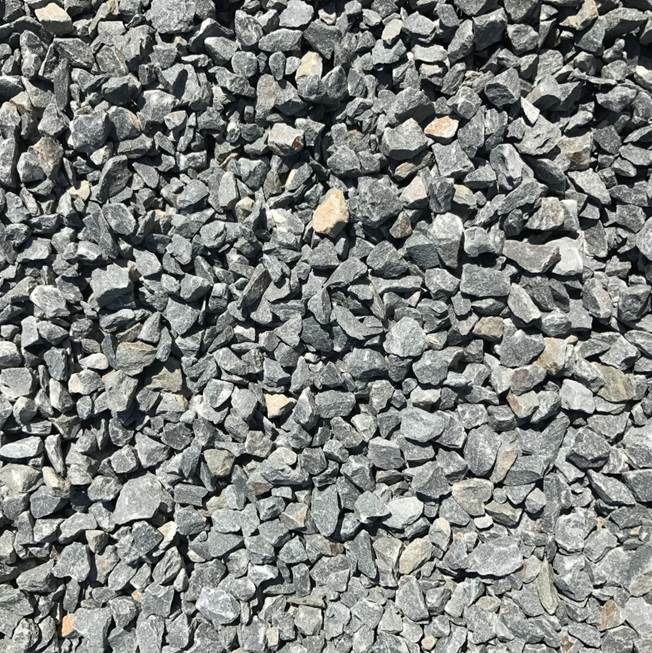 The company provides a complete line of sand products, offers crushed stone in standard sizes, and retails other aggregate products that the market requires. With deposits throughout the Annapolis Valley, V.J. Rice Concrete Limited provides a reliable supply of high quality sand for any application. The company’s sand consistently meets and exceeds quality tests for ready-mix sand, block sand, septic sand, masonry sand, and golf course sand. V.J. Rice Concrete Limited sand has been used in numerous applications, including ready-mix concrete, septic fields, sports fields and golf courses.